It is bold, beautiful and bright – yet comforting. This trending shade should be our inspiration for the year. The pretty hue is also certainly reminiscent of the spring and summer seasons that we long for. With winter in full effect, let’s welcome anything that brings a little warmth in. How will you be incorporating Living Coral? Pantone’s Color of the Year is known for influencing industries such as event designing, home décor and textiles. 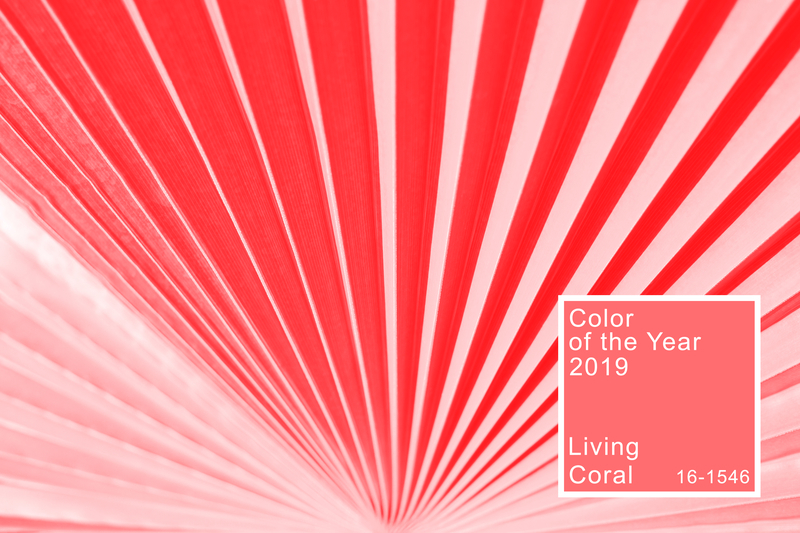 You will definitely be seeing Living Coral throughout 2019. Bergen Linen offers a large selection of colors, textures and sizes. Hosting a special event? There will be an increase in demand for coral (and like or complimentary colors) over the next year. If your a venue or event designer, you can expect clients to be inquiring about this color. Will you be ready? Even if your guests aren’t calling for it, you may simply wish to brighten up your current daily linens. Consider pairing a pretty napkin with your neutral table linens. Call (800) 789-8115 or email info@bergenlinen.com.